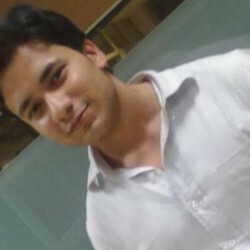 @IN-Neil-1991 is a 28 year old Gay Male from Kalikajari, Assam, India. 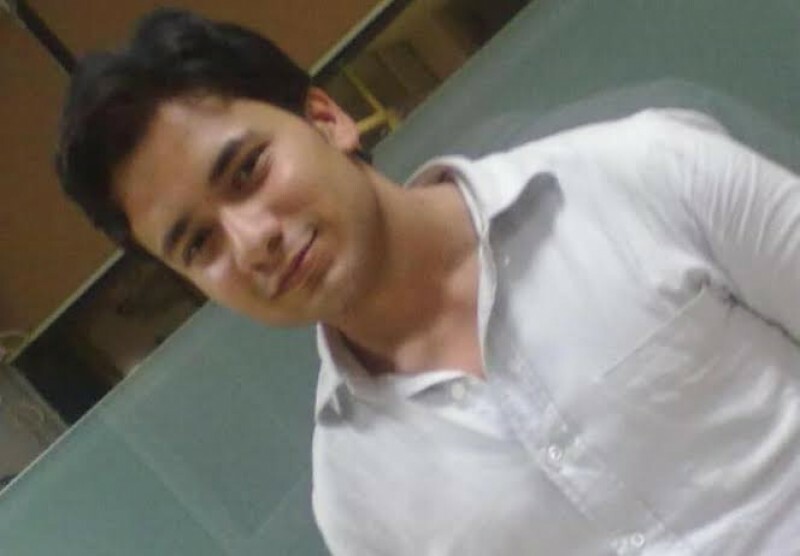 He	is looking for Friendship, Relationship, Travel Partner, Casual and Group Casual. with whom I can play solo or in groups as well. I m 26 years pure bottom guy.